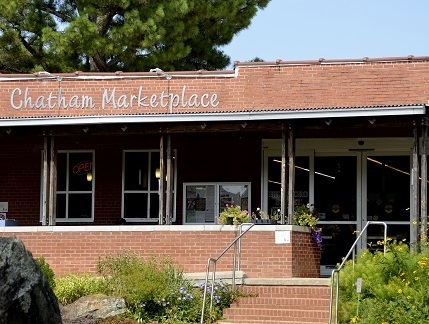 Chatham Marketplace is a co-operative business owned entirely by 2,700 members of our community. It has a full service deli, fresh fruits and vegetables, a substantial beverage selection with many local wines and beers; personal care products; local meats; organic foods; vegan foods; an indoor and outdoor eating area; plants for sale, and much more. It is located at the front of the historic Chatham Mills. Monday – Saturday 7 a.m. – 9 p.m.
Russell & Associates, P. C.